(Natural News) Remember how many liberal commentators and late night talk show hosts would routinely take shots at the Tea Party movement back in 2009 and 2010? 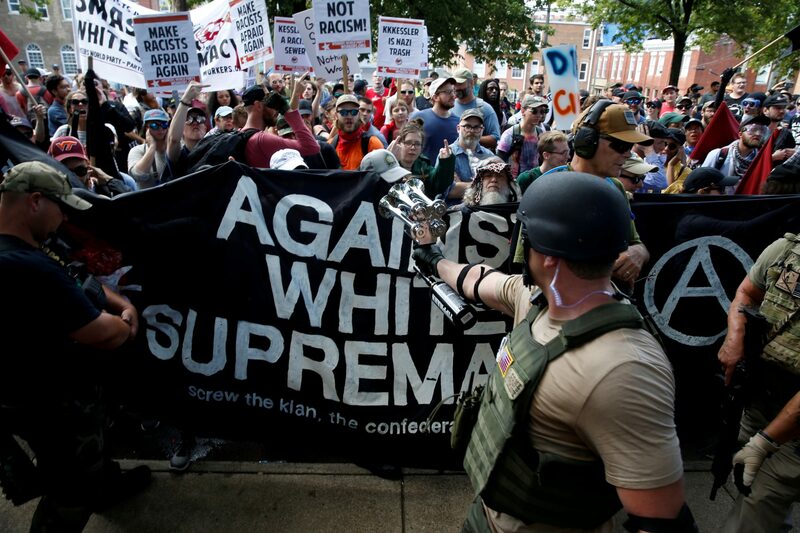 These freedom-loving patriots were called almost every name in the book, from fascists to white nationalists, to Nazis and worse. They were labeled as bigots, extremists, thugs and terrorists, all for standing up for limited government and the United States Constitution. Yet conveniently, when it comes to Black Lives Matter or the violent rabble-rousers that make up the Antifa movement, the liberals are silent. This is because to the left, violence and chaos are okay so long as it is done in the name of advancing progressivism or tearing down the conservative movement.